How we find healthcare providers is not much different from how we find a bank or eatery. However, how we choose a healthcare provider is different. Much of what brings a new patient to a new practice is a great mix of reading online reviews, conducting some research and/or through personal referrals. August Ranch Dental was new in town and to add to this challenge they were also in a newly constructed mall. 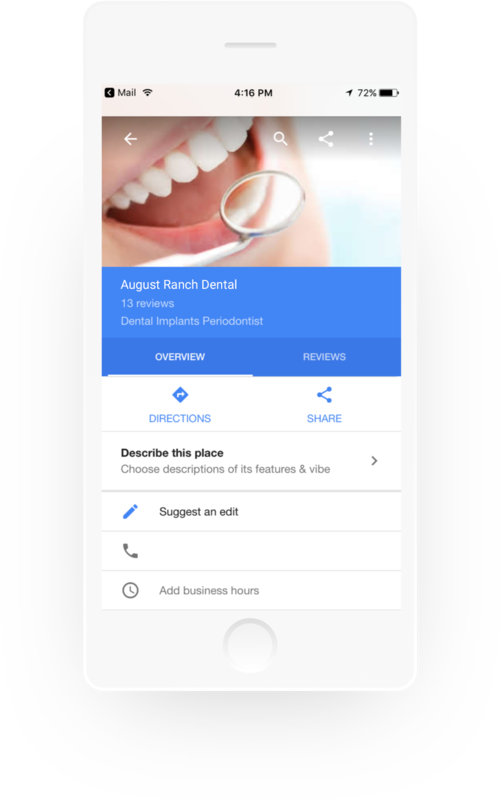 With so many businesses moving in and the variety wide August Ranch Dental was getting lost and overlooked. In debt and eager to get their name and services out from the crowd they came to Ad.IQ for a localized strategy. Not having worked with an agency before there was an understandable hesitance that our solutions could actually deliver what was required to keep Ranch’s doors open. High rent and overhead expenses were piling up and the waiting room was empty. 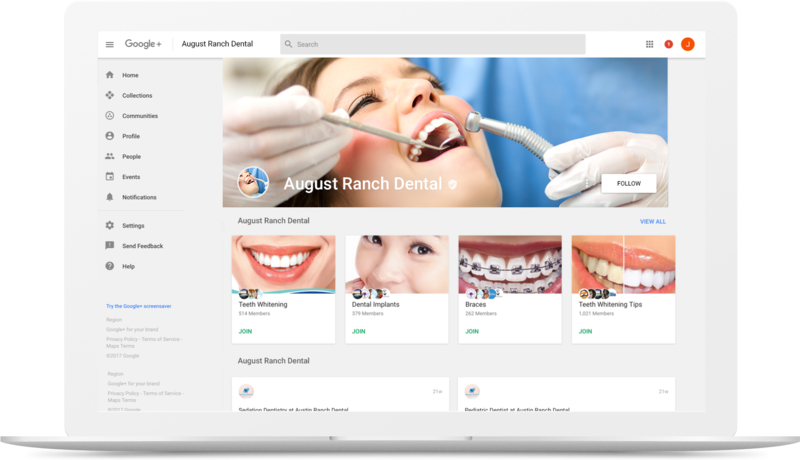 Our plan was simple, guarantee August Ranch Dental premium placement on the search engines, revamp their Google+ page and launch a website to support higher visibility. In less than 4 months we’ve tracked 90+ new leads, that’s 1 in 4 calls that turns into a new patient. No longer in debt, Ranch see’s us a long-term partner and planning to expand. 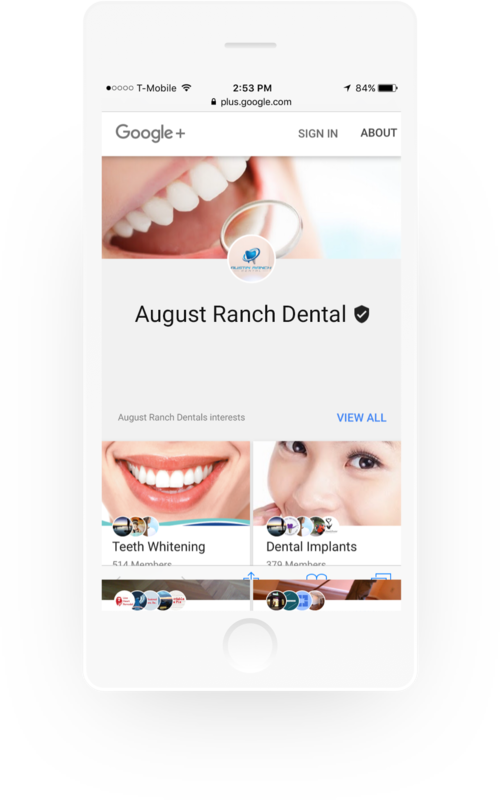 We’re glad Ranch Dental took a chance with us.